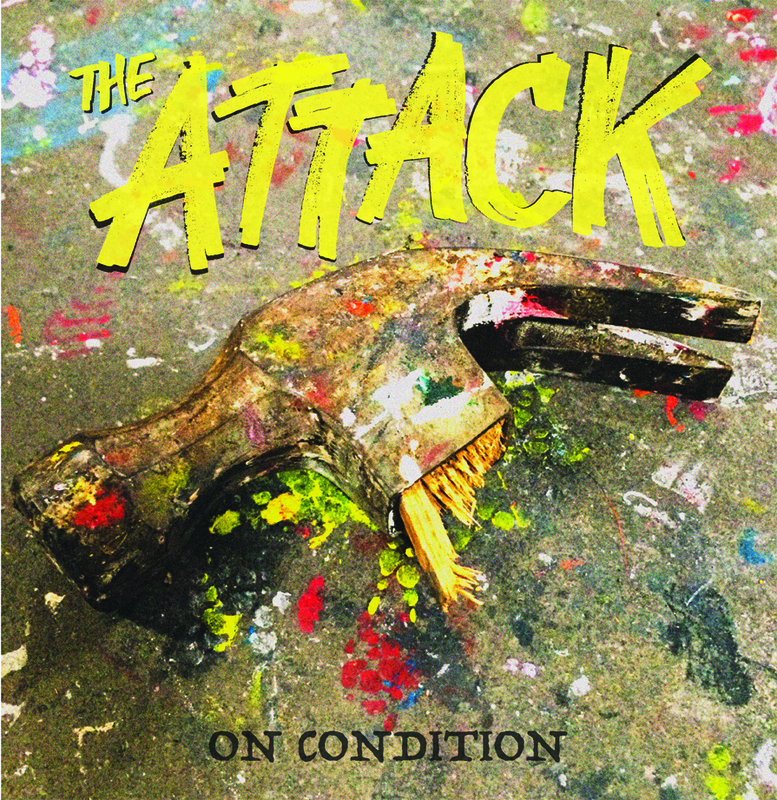 Florida punk rock band The Attack has released their much buzzed about new album, On Condition, via Paper + Plastick Records. Follow the band at https://www.facebook.com/TheAttackFL for more information. 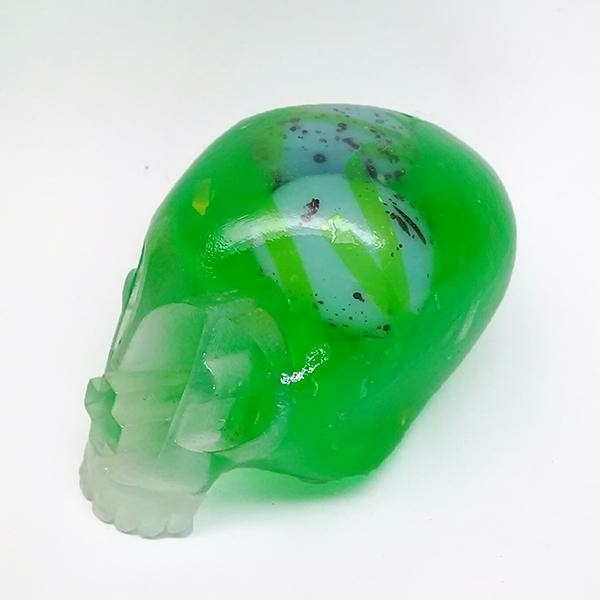 200 Splatter Vinyl "Clear, Red, Yellow"